Any time you work with electricity, there's some danger involved. The risk of electrocution is always there, even for jobs you may consider minor. Take wiring an outlet as an example. You may be tempted to do this small job on your own rather than calling an electrician near you for help. Palmetto Electrical Contractors has four reasons why that's not a good idea. You don't know how to wire the outlet correctly – Outlet wires can be trickier than those in light switches and other electrical appliances. 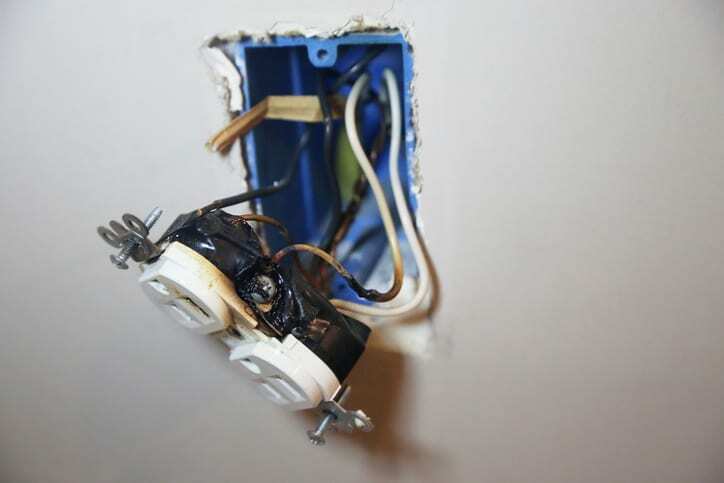 Failure to correctly wire an outlet (such as when hot and neutral wires are reversed) can cause major electrical issues, not to mention the risk of getting shocked. Even if you don't get shocked when you're making the repair, it could happen to anyone who attempts to plug something into the outlet. You may be working while the power is still on – Turning the power off before you begin an electrical repair doesn't just mean flipping a light switch or unplugging something. You must turn off the power at the breaker box before beginning any wiring work on an outlet work. If you don't, it could be life-threatening. Electricians know this and will turn off the power themselves, then double-check the outlet with a voltage tester to make sure it's completely safe to work. You may not have the correct outlet plates – Did you know that you need to correctly size and match the correct plate to the outlet? Not doing so could cause electrical problems, frustration, and maybe even an electrical shock. You don't have any prior experience as an electrician – If you've never performed electrical work, it's best to leave this work to the pros. Electrical training and experience are critical for performing this type of work. Don't put your safety at risk. Call an electrician near you instead. Get help when you have problems with the electrical outlets at your South Carolina or North Carolina home. Talk to a residential electrician at Palmetto Electrical Contractors today.